After an erratic year’s worth of updates for iOS 11, Apple finally announced iOS 12 in June. Now, it’s unveiled the beta version of the operating system for public use. 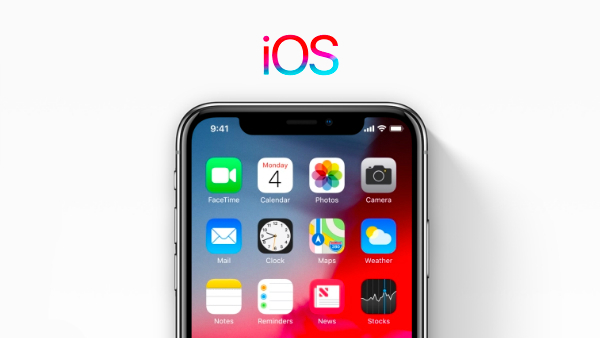 To download the pre-release version of iOS 12, you’ll simply have to sign up for Apple’s ‘Beta Software Program’. Once you’ve successfully registered your device under the program, you’ll receive an option to upgrade your software under ‘Settings’. 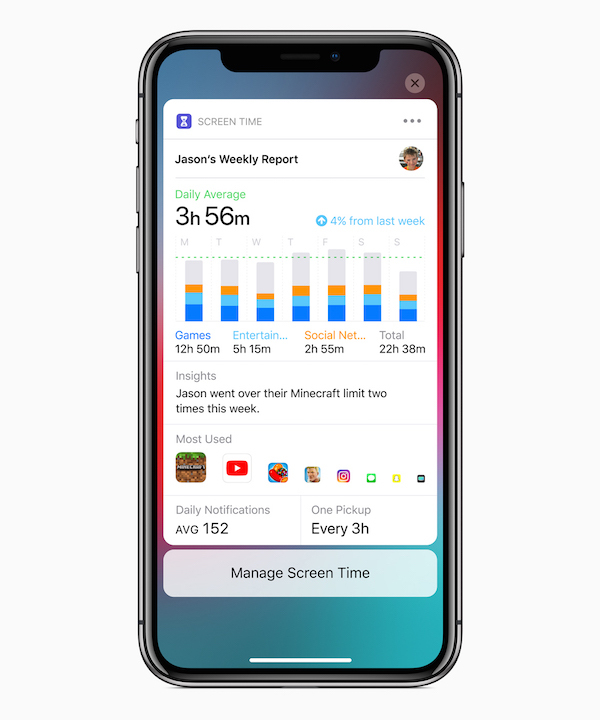 Scroll down for a quick rundown of the exciting new features you’ll be able to unlock with iOS 12.